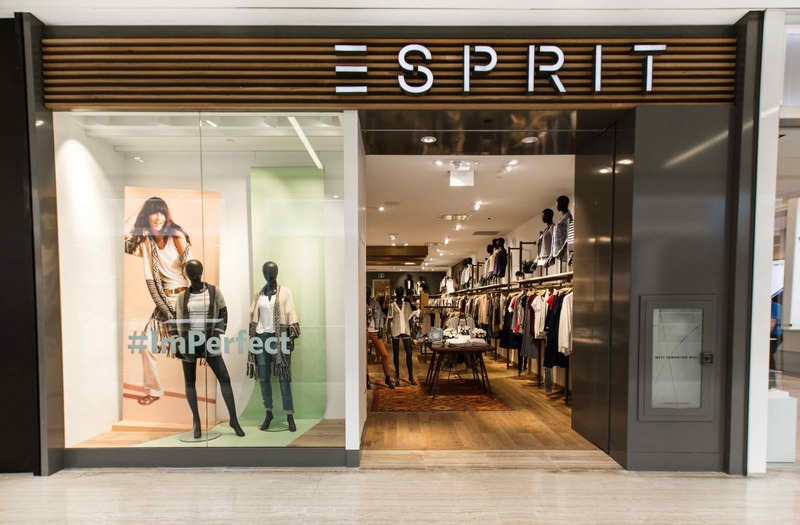 In a bid to cut losses, Hong Kong-listed fashion retailer Esprit Holdings is planning to shut stores and cut jobs globally next year. According to sources, Esprit will lay off 40% of its employees. However, management has not confirmed the total number of jobs expected that will be lost. The firm currently employs over 6,400 full-time workers globally, down from 7,300 last year. As part of its cost-cutting measures, the company will begin renegotiating with landlords in Hong Kong after the Lunar New Year in February. Esprit will also merge its five head offices in Germany into just one, and scale down the Hong Kong office from three floors to one. This year, it has already closed some of its key stores in Hong Kong, including the flagship store in the district of Tsim Sha Tsui. The cost-cutting measures are expected to hit HK$1.5 – 1.7billion (SG$260-300 million) over the 2018-2019 fiscal year. The Asia-Pacific region currently amounts to 12% of the group’s total revenue. The apparel company posted a net loss of HK$2.5 billion (SGD$438 million) for the year ending June 2018, compared to a net profit of HK$67 million (SGD$12 million) the previous year. In its annual report, Esprit said the decline could be attributed to decreasing customer traffic, as well as increasing competition with e-commerce channels.